How Far is Mantri Classic? Mantri Classic, a residential development by Mantri Group in Koramangala, ST Bed Layout. The efficiently built project is equipped with modern amenities facilitating a luxurious lifestyle. 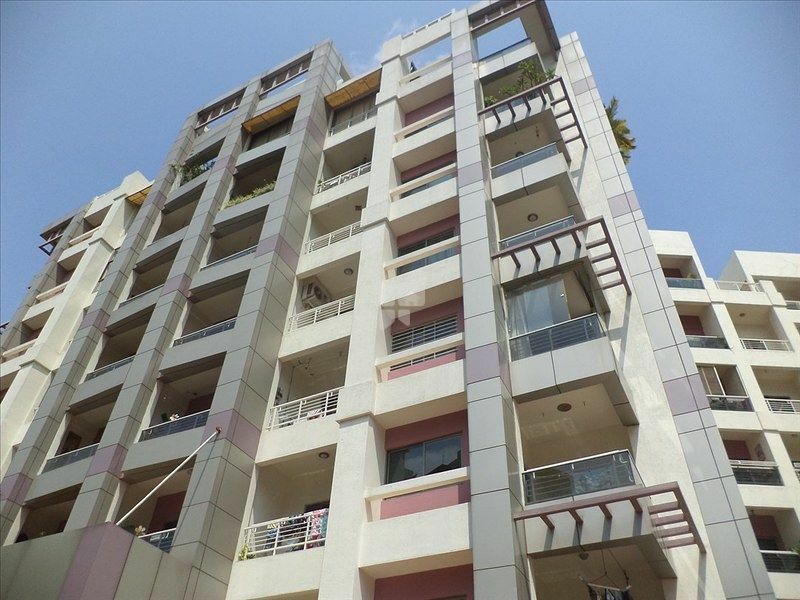 With, 3 BHK and 4 BHK apartments to offer, the complex has 3 blocks and a total of 132 residences. Both Inner and Outer Ring Road are within a kilometer providing easy transportation facility.